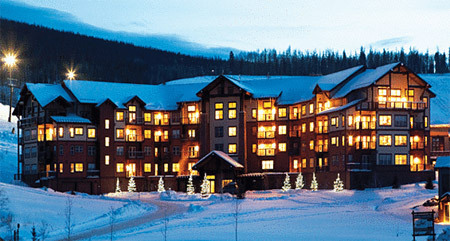 Enjoy 7 Nights in a 1 or 2 Bedroom Suite at The Mountainside at SilverCreek in Silvercreek, Colorado! The Mountainside is located "in the middle of it all" in Grand County, Colorado at an elevation of 8,200 feet. 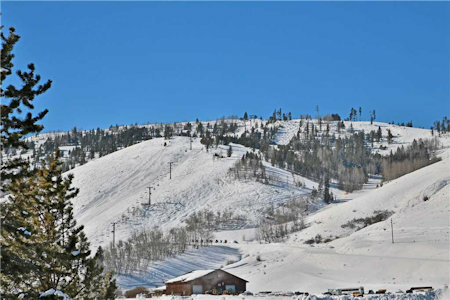 In addition to the close proximity of Ski Granby Ranch (formerly known as SolVista Ski Basin) and Golf Granby Ranch (formerly known as Headwater's Golf Course) other winter activities include skiing at Winter Park, located about 25 minutes away, sleigh rides, snow shoeing, and cross country skiing. 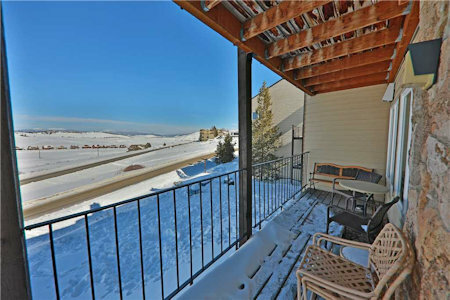 The Mountainside has no elevators and steps are required to access all units. Personal transportation is recommended. 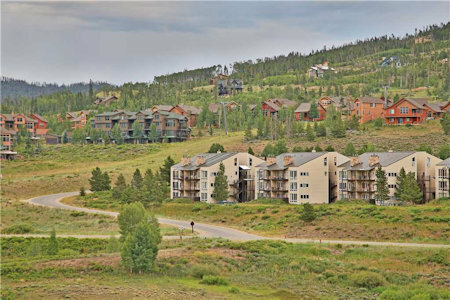 Every aspect of the Mountainside at Silver Creek exudes a welcoming style and pride of service. The well-trained staff has a way of pampering guests so that they feel it's more than a resort. It feels like it's a home away from home. When you can tear yourself away, take advantage of the excellent tennis facilities and then take a dip in the swimming pool, confident that all of your needs will be attended to. The units are fully equipped with sheets, towels, hairdryers, an iron and ironing board, VCR and DVD player in the living room and of course, a full kitchen. Laundry facilities are available throughout the property. All units have free WIFI! As of April 2012, all units have been remodeled! The Following Check-in Dates are Available for a 7 Night Stay in a 1 Bedroom Suite! 1 Bedroom Suite: Sleeps up to 5 and has a FULL KITCHEN. 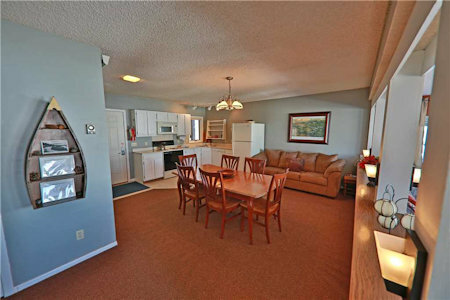 OR UPGRADE TO A 2 BEDROOM SUITE FOR AN ADDITIONAL $100 FOR THE ENTIRE WEEK! The Following Check-in Dates are Available for a 7 Night Stay in a 2 Bedroom Suite! 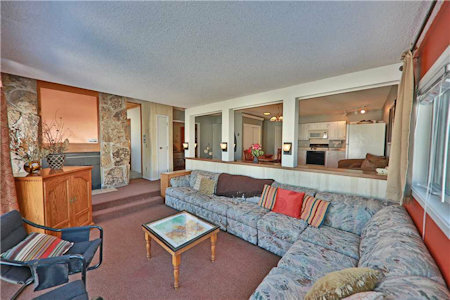 2 Bedroom Suite: Sleeps up to 7 and has a FULL KITCHEN. Pets and smoking are not allowed at this resort. A $250 security deposit is required at check-in. A car is recommended to fully enjoy the area. There are many steps leading to each unit, no elevators. Resort strictly enforces the occupancy limits.